I hope you all had a great Easter.! 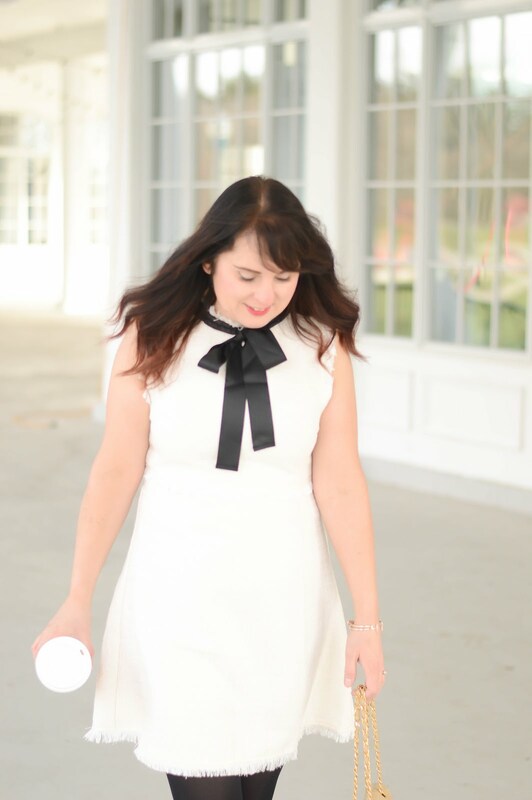 It's a special post today to share a brand with you that is all about health and wellness. 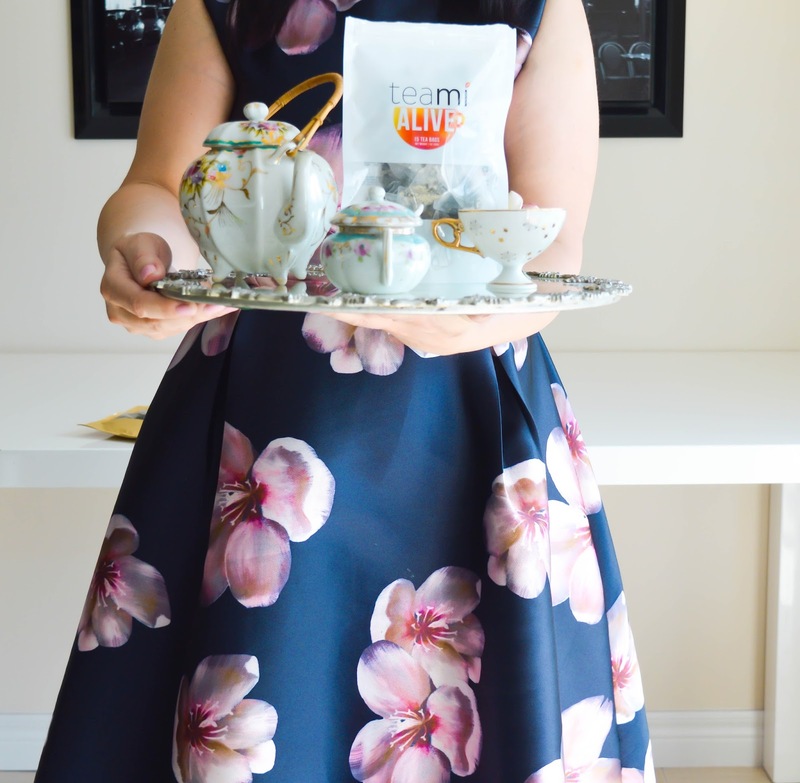 Teami blends are a Florida based company offering a wide range of tea blends to help increase your health and wellness. 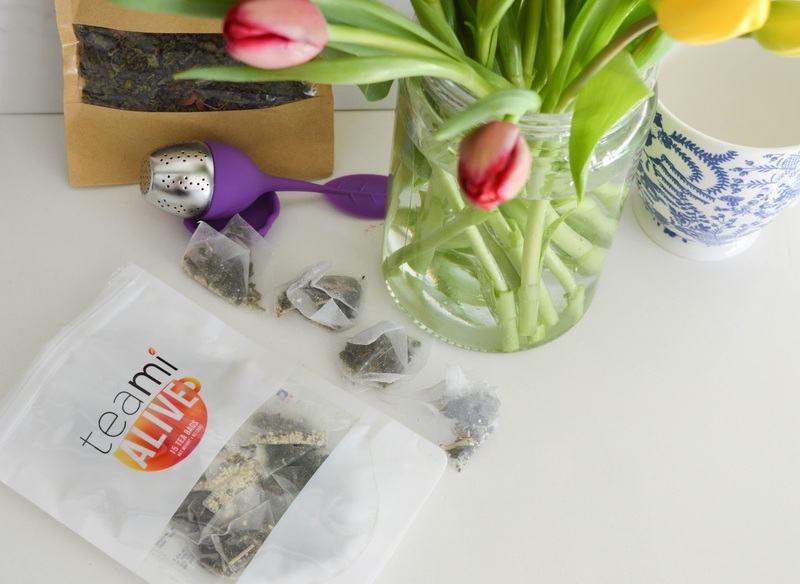 With six different tea blends as well as detox plans teami is changing the way we stay healthy. Whether you want to lose weight, have more energy, or relax teami can help. 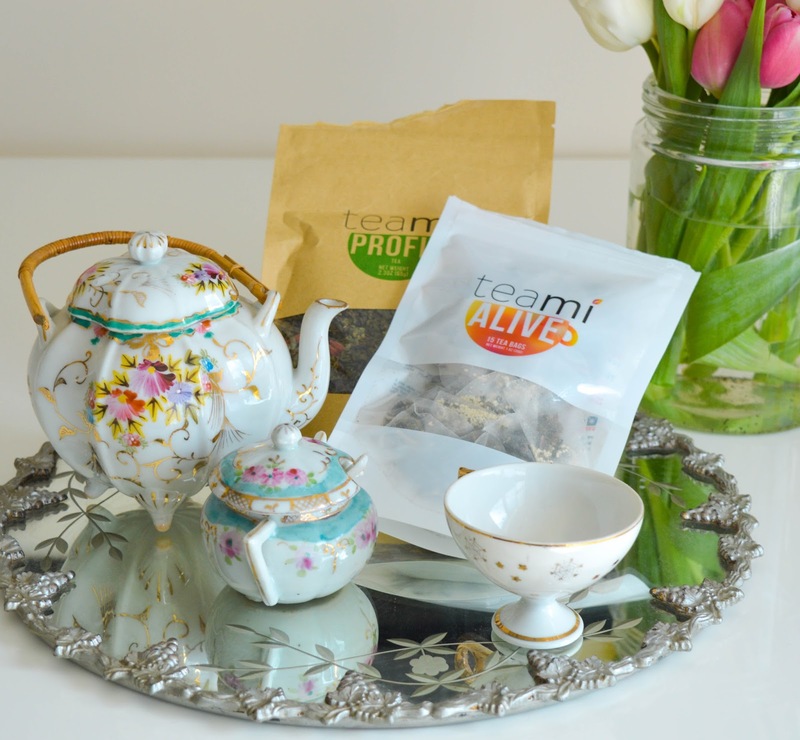 I was able to try the teami alive and profit tea blends and I could not be more impressed. 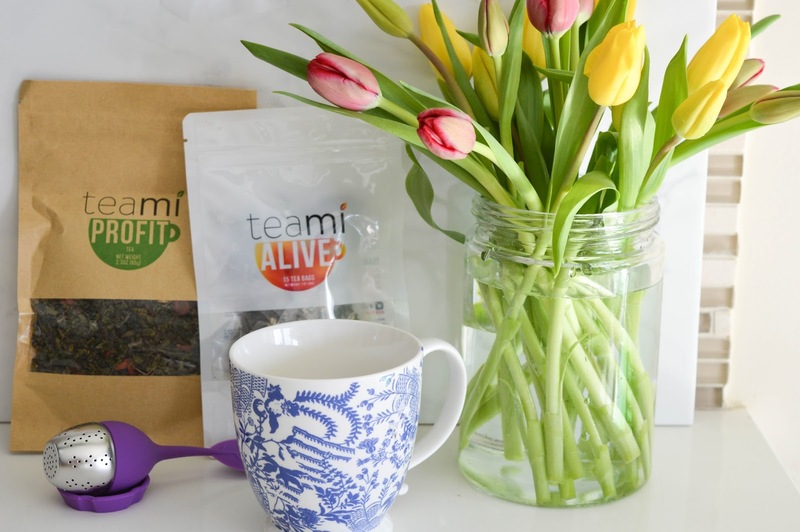 The teami alive is a ginger, honey, lemongrass green tea blend. This tea has a lovely smooth taste and if you enjoy green tea this is the one for you. I always like to add a little extra honey to my tea and after using this blend for a few days I did have renewed energy and felt refreshed. 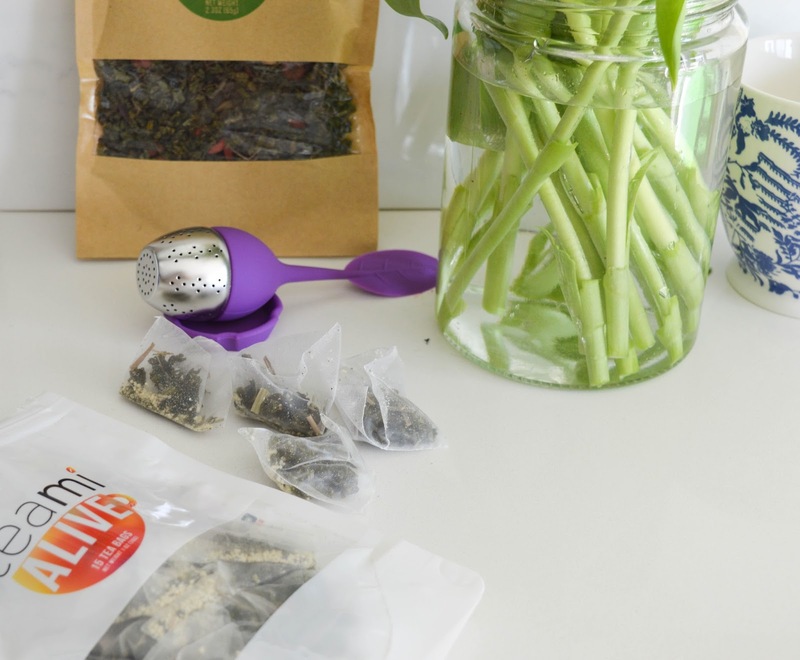 You can see below that the alive blend comes in tea bags and 15 are included in a package. The Teami profit blend works as an anti-inflammatory which improves circulation, strengthens the immune system and decreases cholesterol levels. 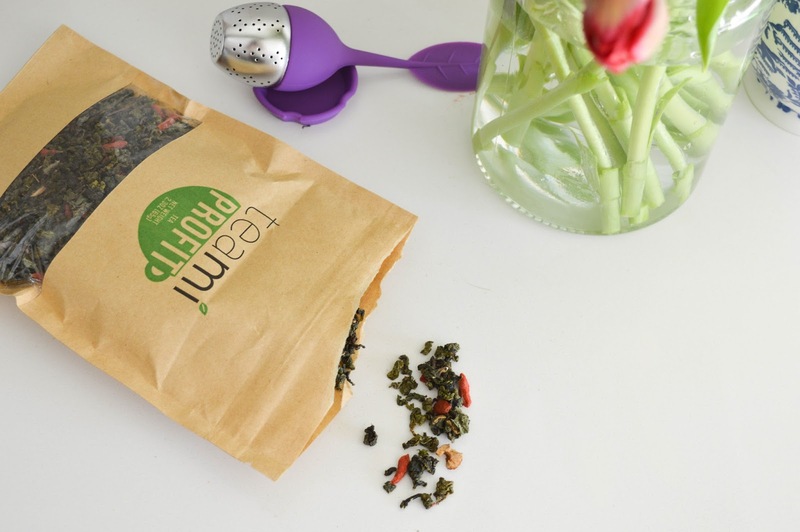 This alternative tea blend has been carefully chosen from countries such as, India, China and the Middle East. 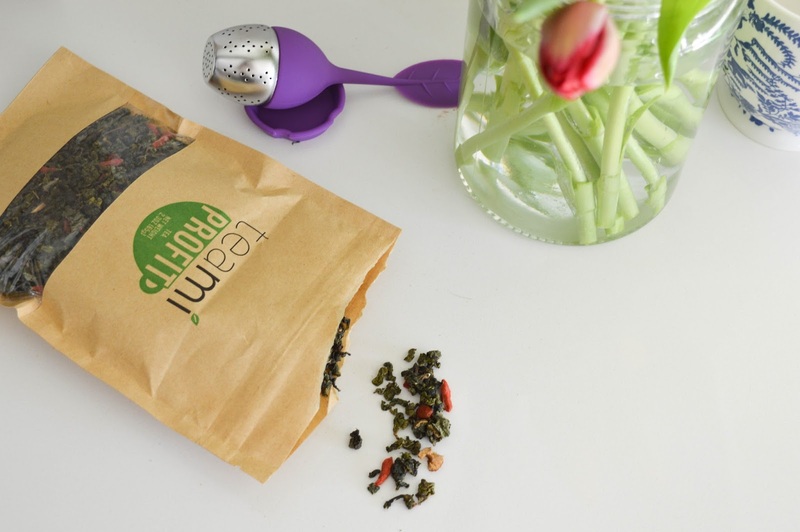 You can see by the photos that the profit blend comes as loose leaves and you will need a tea infuser. To use, open the infuser, place the loose leaves inside, close, and place in your hot water. The profit blend has peppermint leaf, goji berry, roselle, nettle leaf, ganoderma, Chinese, red date and green tea ingredients. It has a nice minty sweet flavour to it. Now onto the best part! Teami is offering readers a special discount with the code teacher. So what are you waiting for?